3. 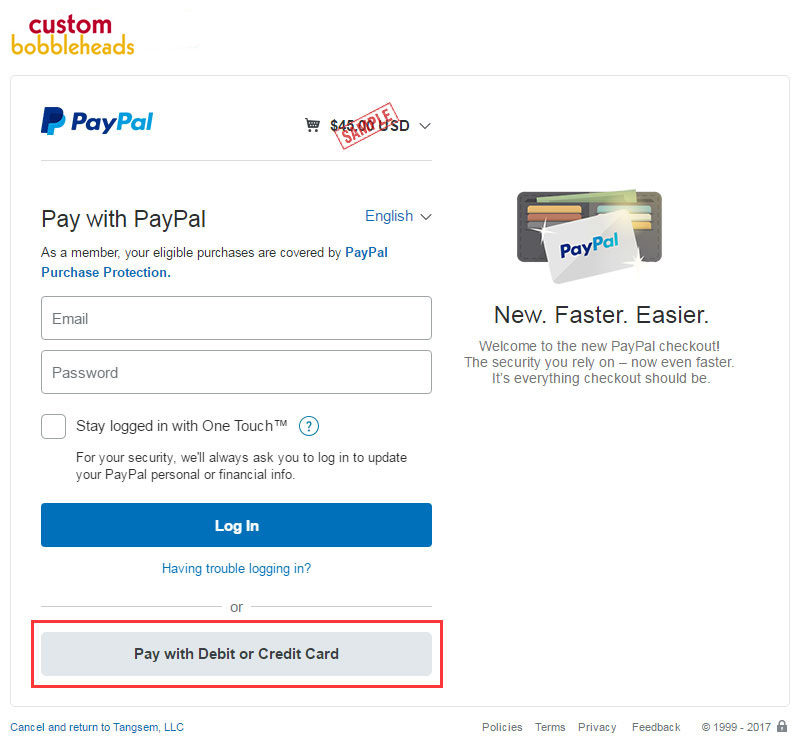 You will be redirected to PayPal page to complete your order. 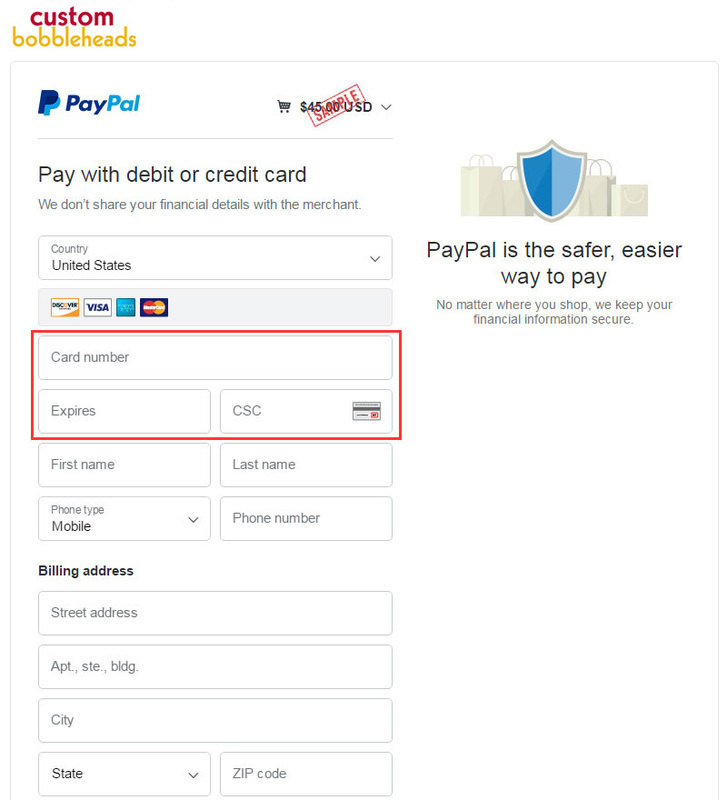 On the PayPal page, click on the "Pay with a debit or credit card, or PayPal Credit" button.